Come Join me Mark Jurus at Rocktober Open House Event is this Saturday, Oct 18 at 12pm rain or shine @ Balducci Stone Yard! 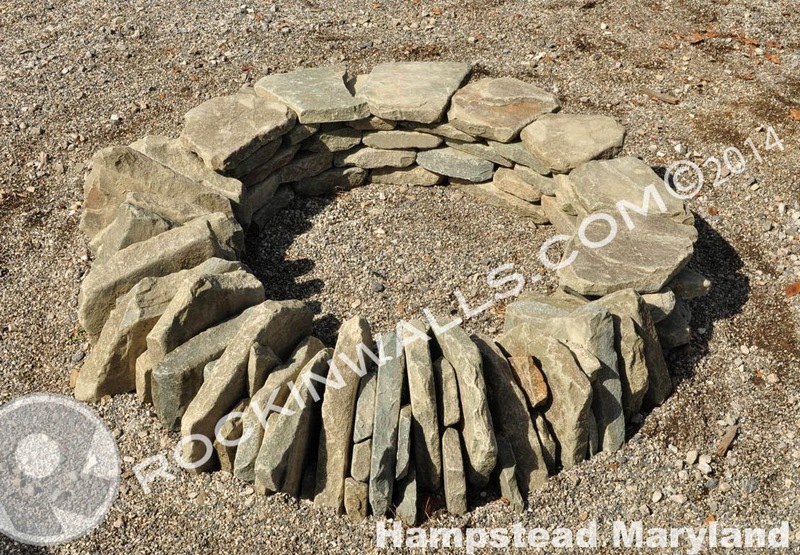 I'll be teach everyone how to construct their very own dry laid stone fire pit. I'll be on hand to answer any questions regarding your hardscape projects! If our a professional in the industry please stop out to learn more about Dry Laid Stone workshops. I will also be bring my Sponsors: Bon Tool and Trow and Holden Hammers for folks to "Try Before You Buy"
18159 Susquehanna Trail South, New Freedom, PA 17349. Also be sure to ask for a Bon Tool $15 dollar off Rockin Walls Coupon on your purchase over $50.